Growing up I hated having naturally curly hair. It was beyond unmanageable and my family (yes family) would actually "bahhh" at me like a sheep. I was teased constantly by them and others as well as found myself throwing quite a few tantrums over bad hair days. It was absolutely terrible! Throughout the years I have of course learned how to maintain it myself. I actually ended up with a daughter who has the same hair I did only thicker. 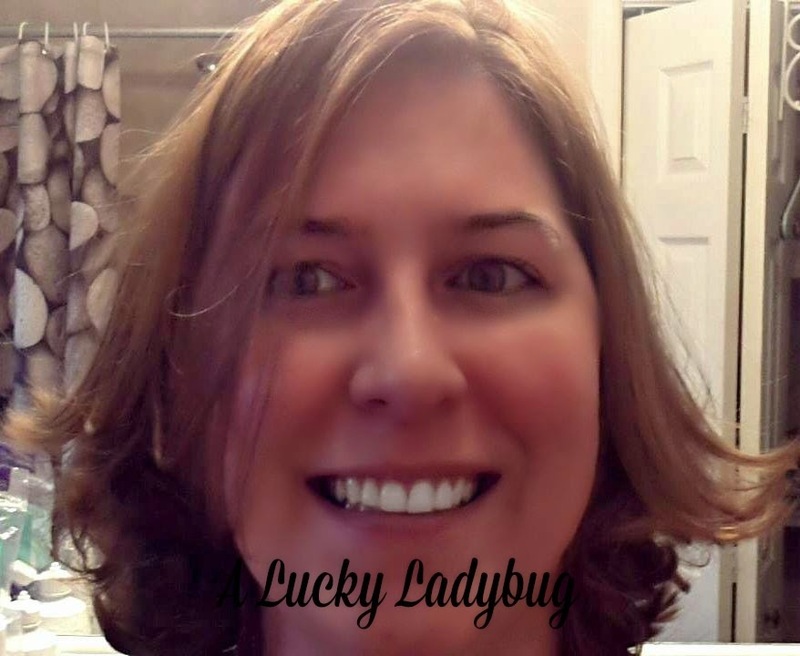 She too hates sporting the curly hair most days so we are constantly on the look out for some great hair styling products which control the frizz and insanity. So when the brand Pure Brazilian contacted me and asked me to do a review for them I was definitely interested. I was sent over their Essential Home Care Kit to try each of their amazing products available. The kit came including the Pure Brazilian Anti-Frizz Shampoo, Conditioner, Serum, and Deep Conditioning Masque. Right away I noticed the amazing smell from all the products as if I had just arrived on vacation! Starting with the sodium chloride free shampoo you get a clean wash without stripping your hair of it's essential elements. The conditioner uses keratin and bamboo to soften and strengthen. The Serum helps before blow drying and styling by coating hair to lock in moisture and prevent split ends during styling. The hair masque works intensely using Keratin, Acai and Cocoa Seed Butter to help your hair in it's most sad moments. Discount - Enter '20OFF' for 20% off your purchase! Recommendation: I was disappointed in the amount I received for the cost but only because I could have used to much more. The pricing is very reasonable and my hair felt nice and soft after using it.